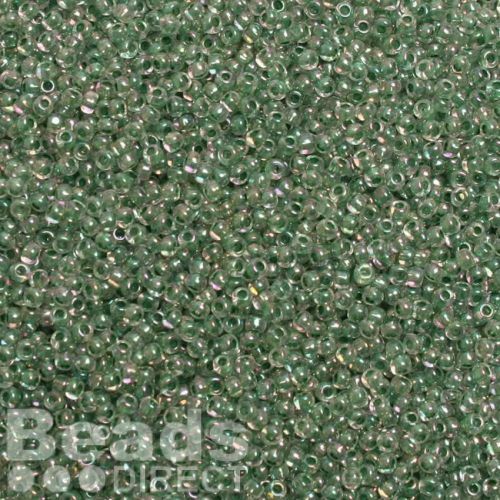 Rainbow Crystal/Shamrock Lined Size 11Round Toho Seed Beads. 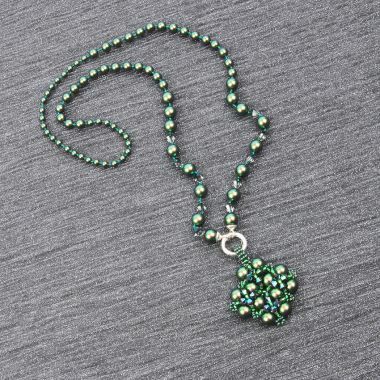 These beads have brilliant green to them, and the rainbow effect adds some lovely hints of purples and blues to them. 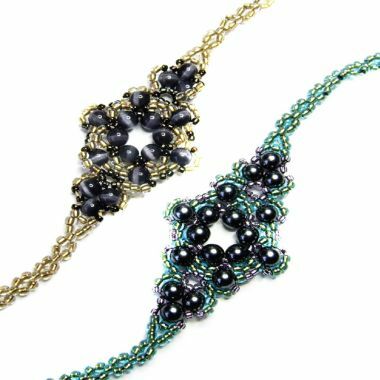 These beads are made in Japan and are excellent, making them great for a variety of projects. CommentVery unusual and beautiful colour. CommentBrilliant as ever. Cannot fault the service or quality. CommentLove the sparkle with these beads, add that splash of colour without being too overpowering.